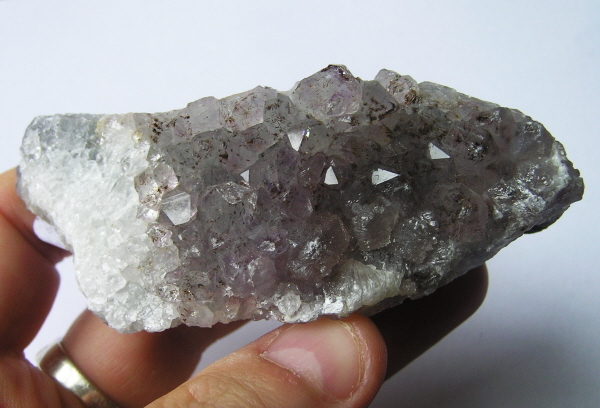 This is a gorgeous Amethyst Cluster. I would be surprised if anyone has NOT seen Amethyst before. It is one of the most famous and popular crystals available. This is an untreated natural specimen and would look great on any window ledge or desk.